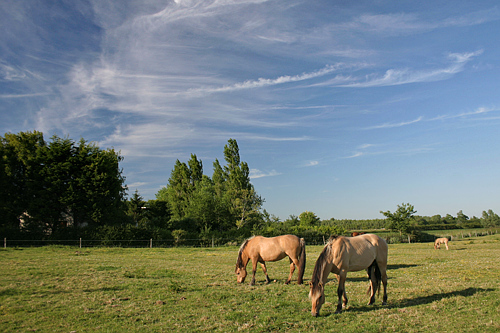 Created in Picardy the Henson is a recent breed of horse. While this horse is a calm and confiding one, it is above all a mount for tourist free riding. There are approximately 1200 Henson in France, 200 of which live in there Baie de Somme's birthplace. The Henson is registered in the Studbook, the official register of the stud farms since August 6 2003.